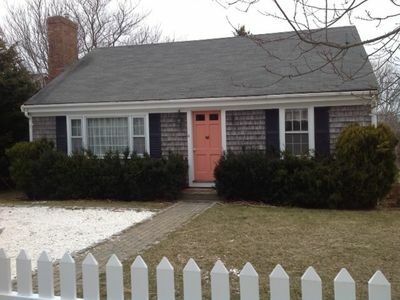 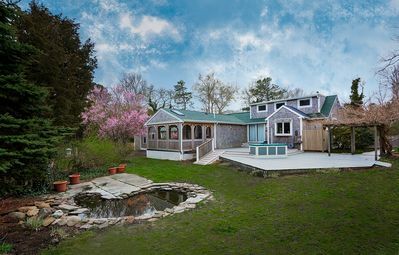 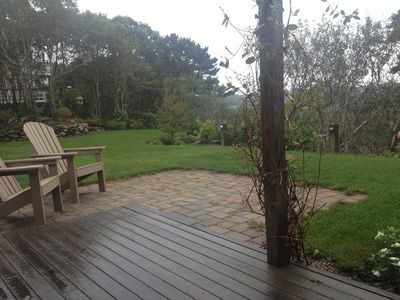 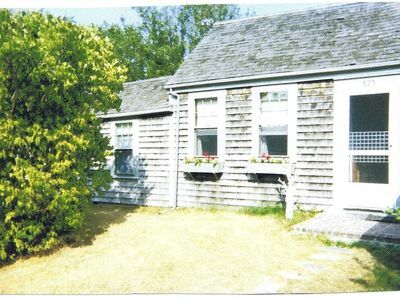 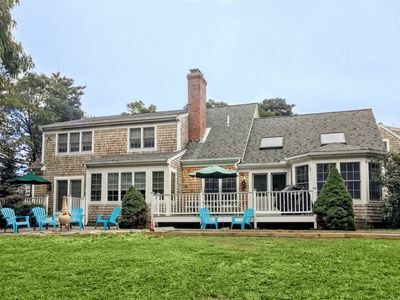 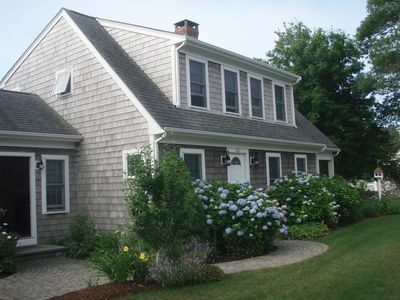 Located in the desirable West End of Provincetown. 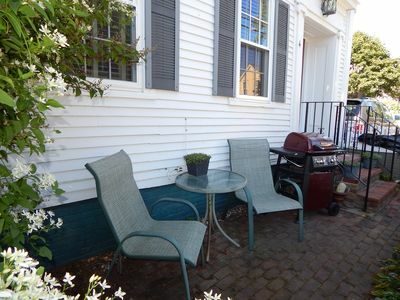 This pristine one bedroom, full bath, newly renovated kitchen, washer/Dryer, parking on Site. 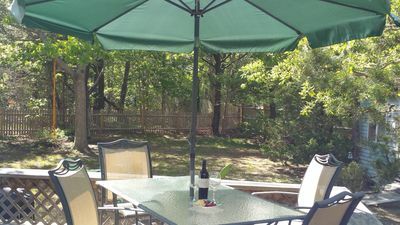 You'll find this condo convenient to town, restaurants, galleries, clubs, the Pilgrim Monument, the harbor and bay beyond the town. 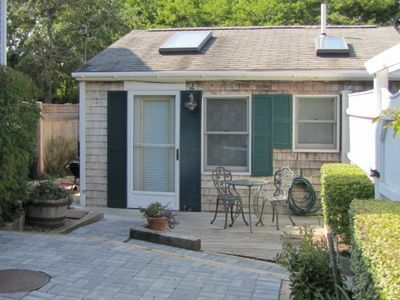 Just a few steps to Commercial Street, with just steps away from the beach/bay and easily to all the other sights and flavors in Provincetown. 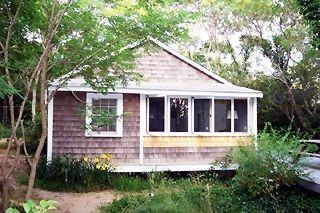 Beaches seconds away,tell all reviews,very clean.Book soon! 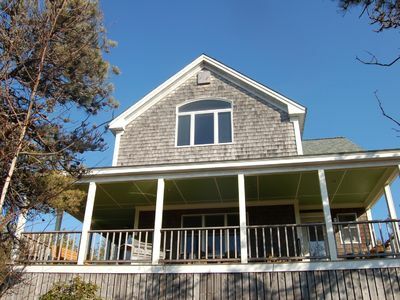 YOUR FAMILY DREAM VACATION ! 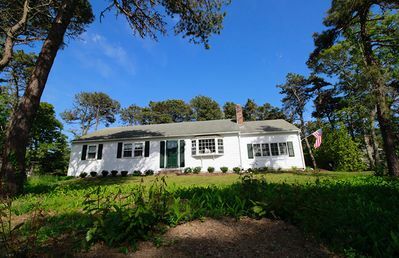 150 YDS TO OCEAN ! 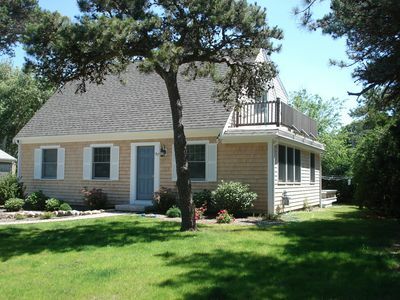 Large Spacious and well appointed Harwich Rental! 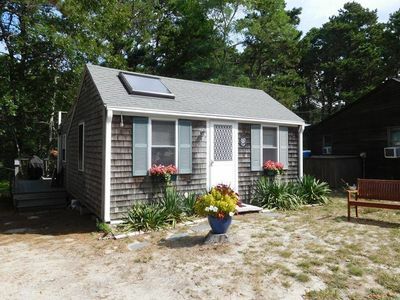 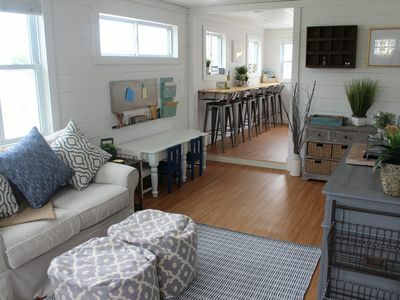 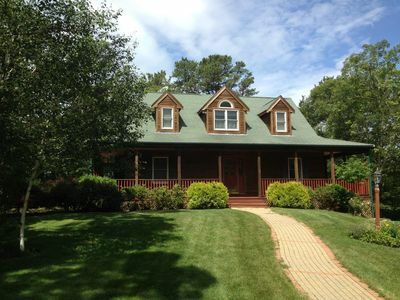 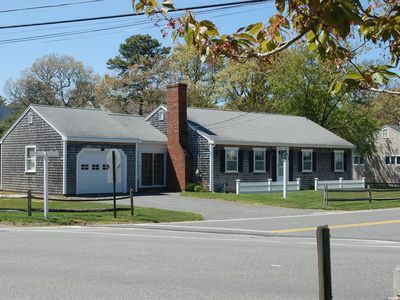 Newly Remodeled Cottage w/ 2 private Bedrooms, steps to your Private Beach! 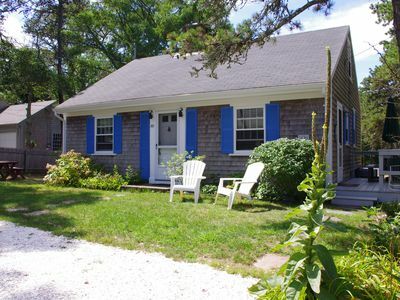 Cozy 2 Bedroom Cottage in a Great Central Location!